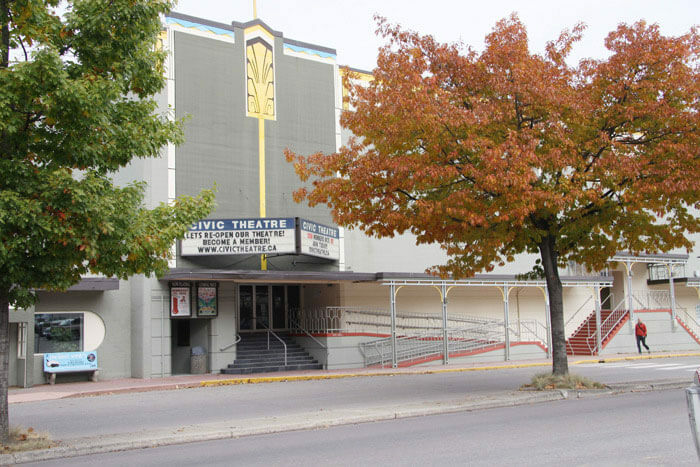 The Nelson Civic Theatre Society (NCTS) was founded in 2012 when more than 4,000 people signed a petition to reopen the historic Civic Theatre. NCTS runs this facility as a cultural media arts centre, and is dedicated to presenting film, advancing education about film & media, and using technology to build a greater local role in a global community. Buy tickets for all films here.